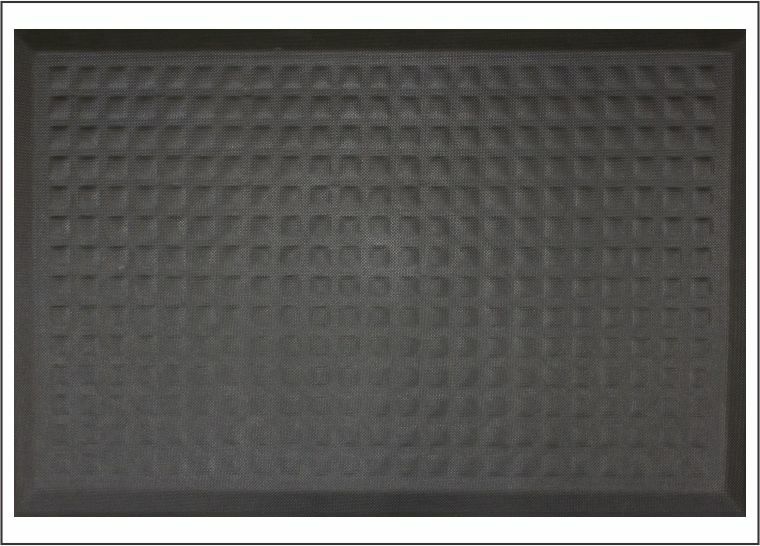 The Complete Comfort II Mat carries the same properties as the standard Complete Comfort but is made with a higher density close cel nitrile rubber cushion consisting of 15% recycled content. This material also contains a lifetime anti-mocrobial treatment preventing odors and mold and mildew growth. 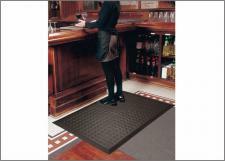 Use this mat in wet or dry conditions or even for outdoor use! 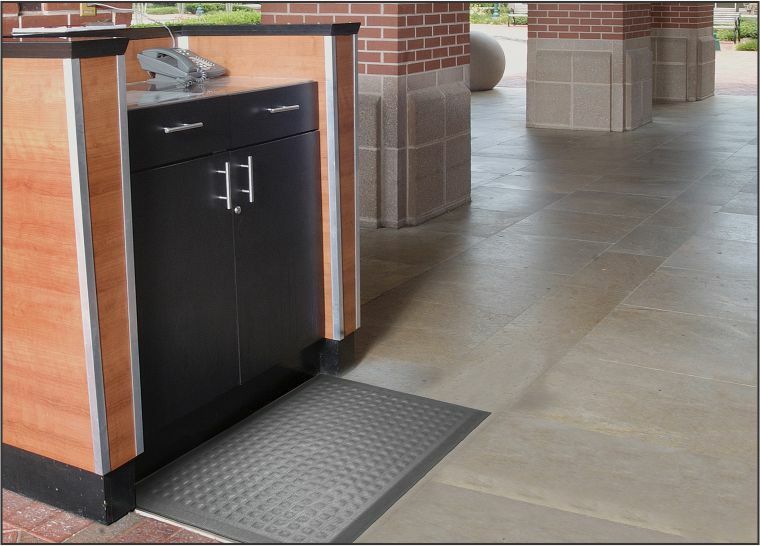 Commercial Mats and Rubber offers free shipping in the Continental US on orders over $50!